Dr. Jaroslaw Bilinski from Department of Hematology, Oncology and Internal Diseases, Medical University of Warsaw, Poland will join the 7th World Congress of Targeting Microbiota which will be held in Krakow, Poland on October 10-11, 2019. 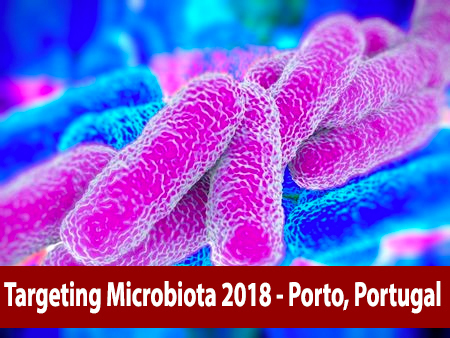 During the meeting Dr. Bilinski will give a presentation entitled "Gut microbiota and graft-versus-host disease in patients after bone marrow transplantation. FMT as a prevention or treatment?". Gut dysbiosis is considered as trigger or cause of many diseases including graft-versus-host disease (GvHD), a life threatening complication that occurs after allogeneic hematopoietic cell transplantation (alloHCT) caused by an allogeneic attack of donor T cells against recipient tissues. Gut GvHD is most difficult to treat and linked with high mortality. There are novel insights to immune system interplay with microbiota we may use and try to modulate microbiota to prevent or treat GvHD. The question is when and what to do, as the process of immune stimulation is very fluent.